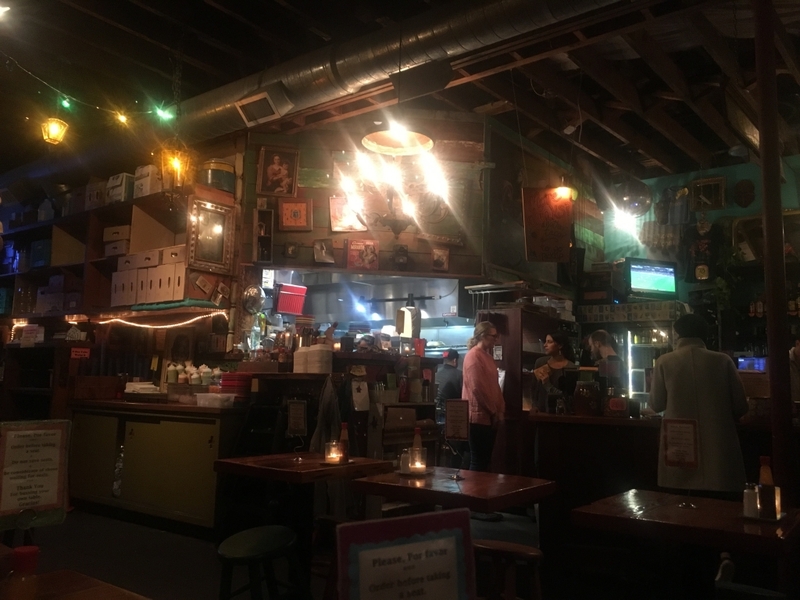 This post is the second in a three part Weekend Guide to Portland. Our second day in the Pacific Northwest was more relaxed than our first. After all, this was a vacation. Normally, my vacations are a marathon of go-go-go, must see and do everything! This time, we had more time and Brighton wanted to take full advantage of the vacation portion of the trip. 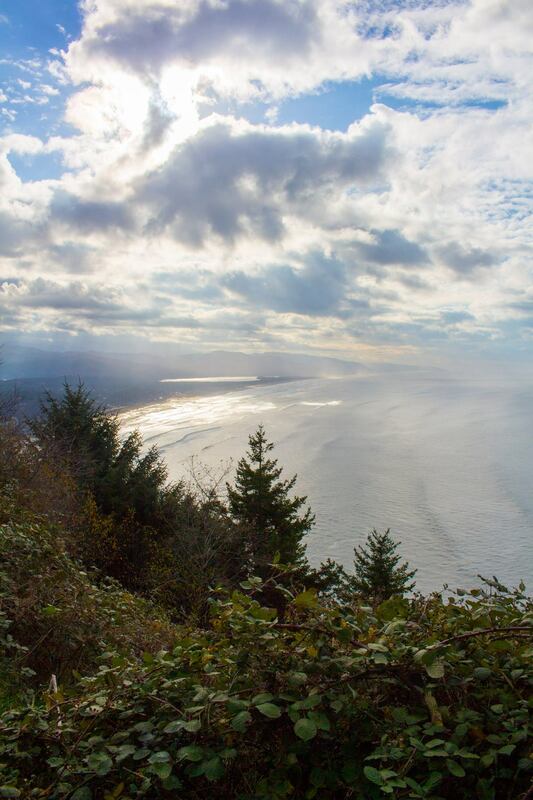 Another must do if you’re in Portland is driving out to the Pacific coast. It’s about an hour an a half away, and if you’ve got the time, do it. 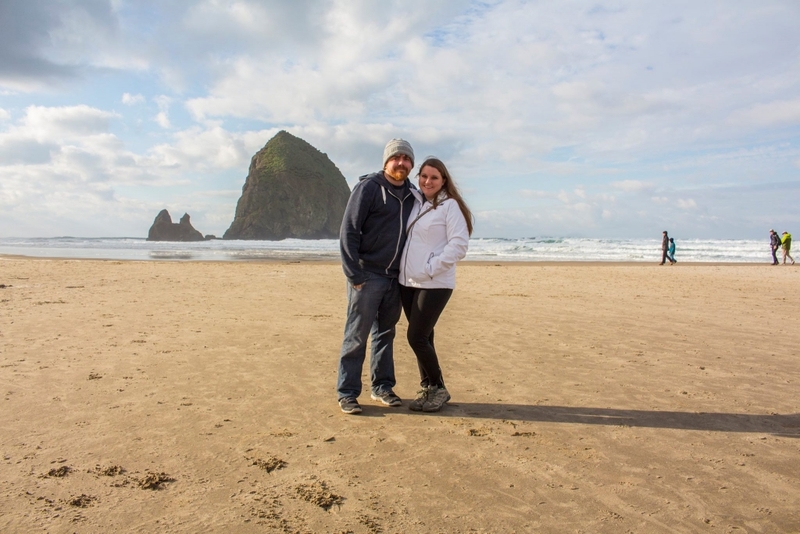 Haystack Rock (also known as the Goonies Rock) is 235 feet high, in the city of Cannon Beach on the Oregon Coastline. It’s one of the largest “sea stacks” on the Pacific coastline. It is home to nesting seabirds in the summer and marine invertebrates all year long. It’s also known as the Goonies Rock. I will tell you right now I am the worst at movies, and I have no idea what significance this is. But alas, this is the Goonies Rock. Wikipedia, come to my rescue! 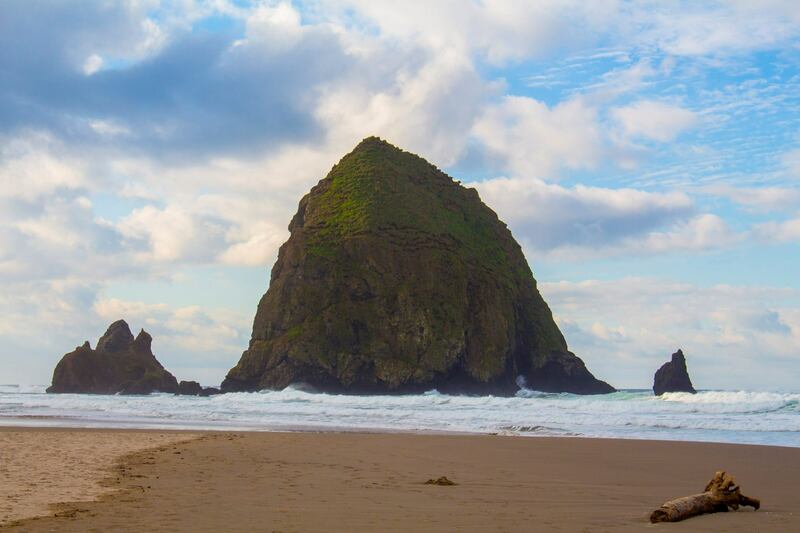 Haystack Rock can be seen in the opening scene of The Goonies, when the Fratellis are fleeing from the police and then enter a race on the beach. It can be seen in the background. Later in the film you can see the Haystack Rock again when Mikey is pointing out some rocks in the distance. There you have it. 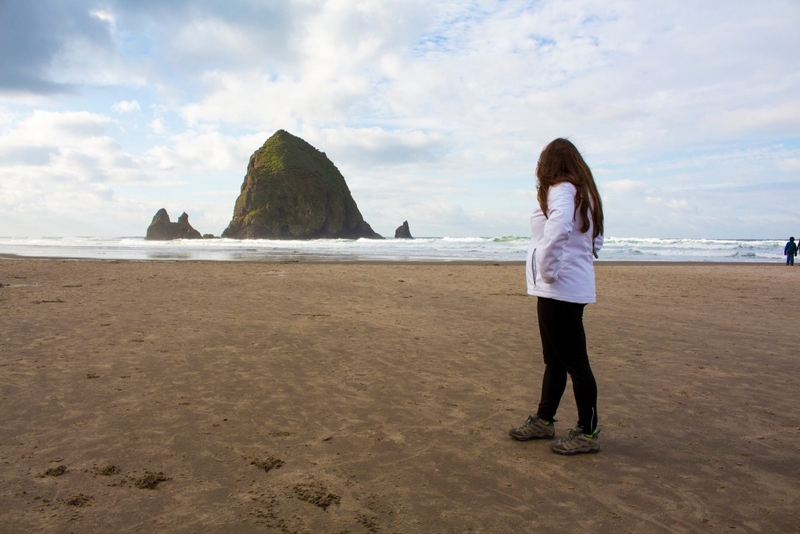 The significance of Haystack Rock. We were considering going to the Wizard Hat in Bandon, Oregon. But we decided not to drive for an extra 10 hours on our trip. If you do go to Portland, and have ample time to drive up and down the coast, I would do this. This is on my itinerary for next time! We did do some scenic driving down the US-101. Very scenic, and I’m sure this could take up an entire week or more if you wanted. Tacos are one of my favorite foods. I read about this place on a blog prior to going to Portland. The name literally means “Why not?”. I thought to myself, this is perfect. Their tacos were cheap and delicious. Somewhat small, but that’s all we wanted and needed for our light dinner. The atmosphere was fun and casual. There was not much of a line, but this is another one of those places that usually has a line. It was partly because of the time we went and the fact that was raining. (Though, they did have umbrellas outside for those waiting in line in the rain, so I assume that people love it so much that it doesn’t matter). We went to the Hawthorne Blvd location, but there are two according to the website. ¿Por Qué No? strives to support our local economy and community; whether it means using local hormone and antibiotic-free meats, donating to local school and non-profit organizations or remodeling with recycled materials. We always want to offer you the best quality food that we can! We use pork from Carlton Farms and Rain Shadow El Rancho, chicken from Draper Valley Farms, and beef from Cascade Natural, all of which are located right here in the Northwest. Cool, huh? I love Portland! On our way back from the taqueria, we saw that there was a cider company nearby. To be completely honest, I am not a fan of beer, but I do love myself a good cider! 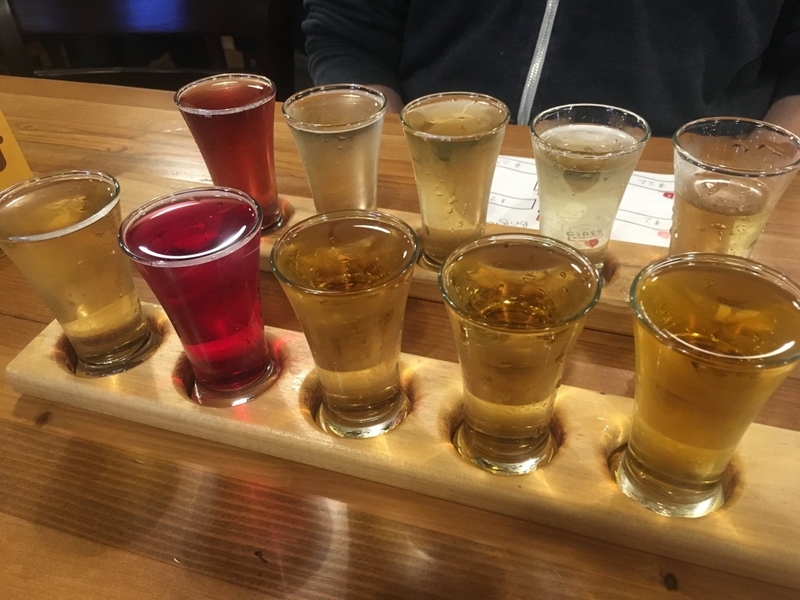 This place had cider flights with 28 options on tap. 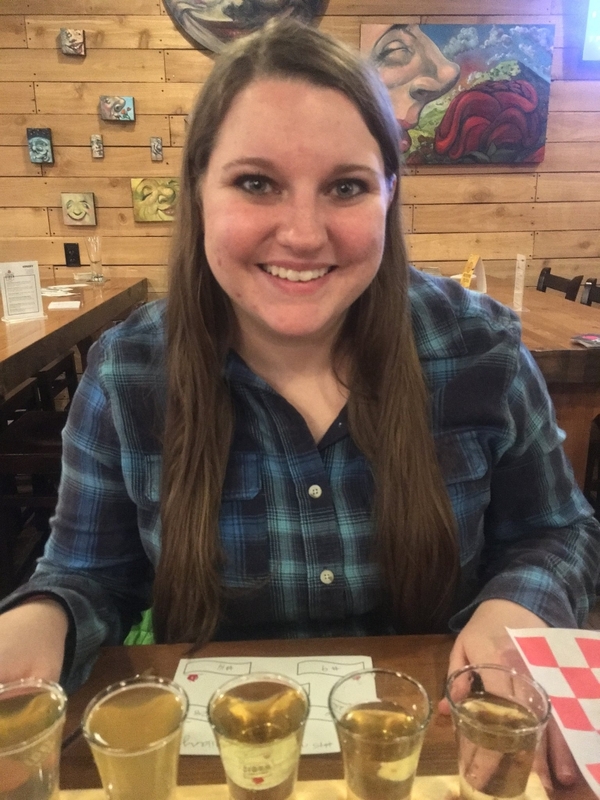 For those of you not familiar with a flight, it’s just a few different beers/ciders/etc. in smaller quantities so you can try multiple options all at once. It’s essentially a sampler. We had two each, and managed to try most of the options. Did I mention their alcohol content is higher in Oregon than in Utah? Oops. 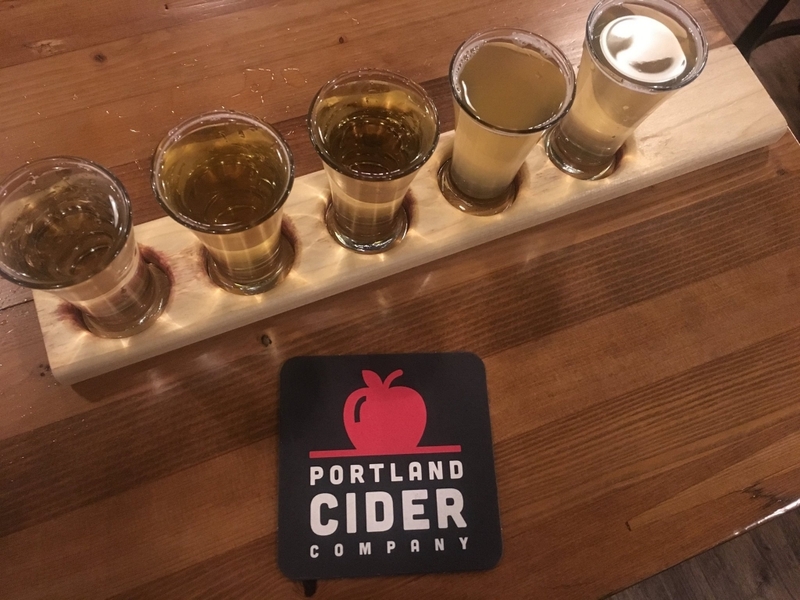 I really enjoyed the Portland Cider – Sorta Sweet Hard Cider from Oregon City, OR. It was 5% alcohol. I got a growler (which is a huge thing in Portland apparently) of it and took it home. Weird Portland Observation: Everyone and their mother has growlers. Google, please define growler: A growler (/ˈɡraʊlər/) is a glass, ceramic, or stainless steel jug used to transport draft beer in the United States, Canada, Australia and Brazil. They are commonly sold at breweries and brewpubs as a means to sell take-out craft beer. I am assuming that it’s because Portland has so many craft breweries. But anyways, I think it was something interesting we saw a lot of.